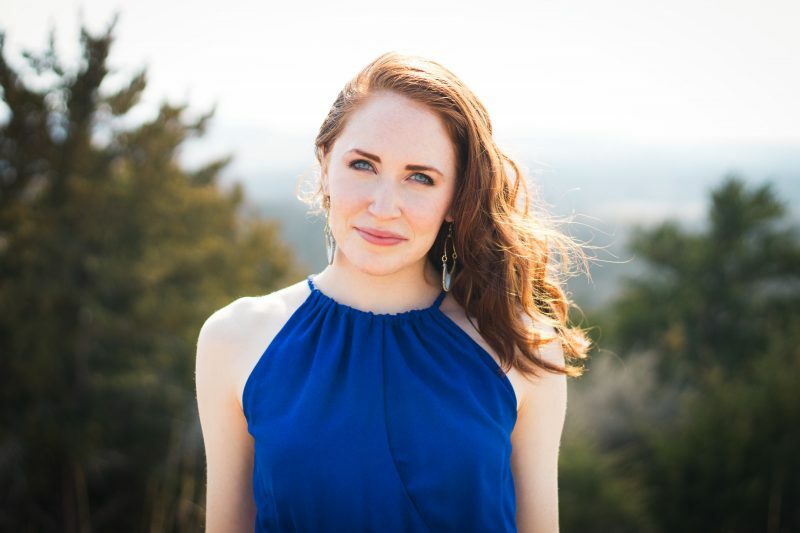 We’re’ back with another installment of our Featured Contributor Spotlight series, featuring the work of Hannah Campbell, who has a blog called Whole Food Whole You. Hannah has been a contributor to Primal Palate for a while now, and we got a chance to finally meet her at Expo East last month. 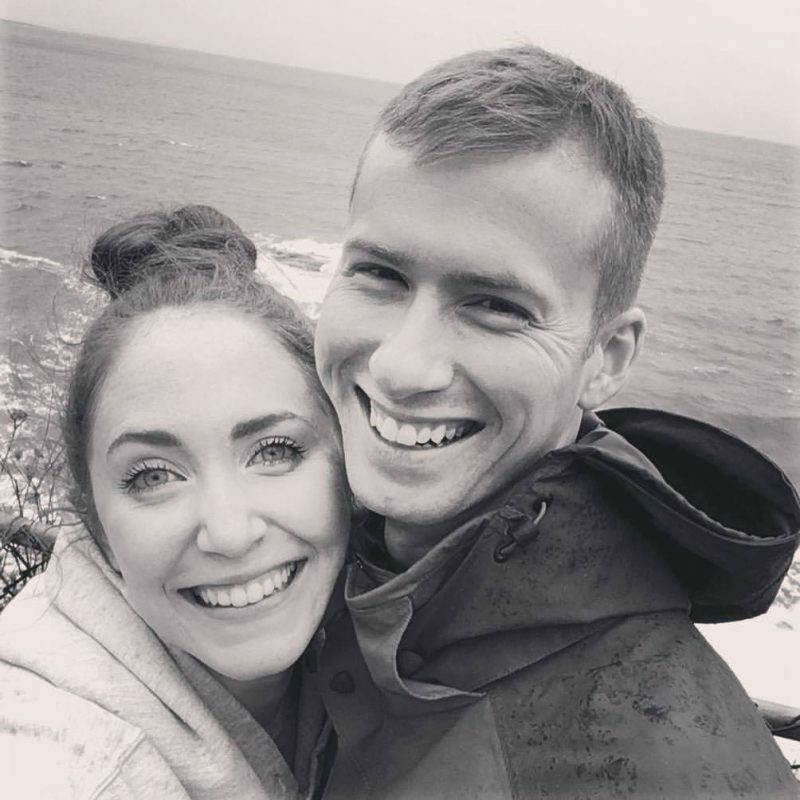 Hannah has a growing Health Coaching practice, in addition to her blog, and we wanted to take a closer look at all the great things she has going on right now. My health journey is like many who have found the Paleo lifestyle: when you’re in pain, when you’re frustrated by health complications, and when you’re disenchanted with what the conventional medical community can offer you, you start looking for answers somewhere else. I started looking for those answers because of my struggle with hormonal imbalance. I had struggled with out of control hormonal acne throughout high school and college. It was embarrassing, painful, and overwhelming. At one point, I was put on progesterone as an attempt to “fix” my hormones, and it made everything worse. My acne was SO bad before I got married that I finally caved – I let a dermatologist prescribe me a heavy round of antibiotics to (temporarily, and with side effects) clear my skin before my wedding. Of course, as soon as I got off the medication, the outward sign of my inner hormonal imbalance started creeping back. And then there was the chronic stress and anxiety (which I’m still recovering from today). I’ve always been an anxious perfectionist, but that personality trait really flared in college. I definitely put my grades before my health – I can remember falling asleep while studying in the afternoon, because I was so under-slept. 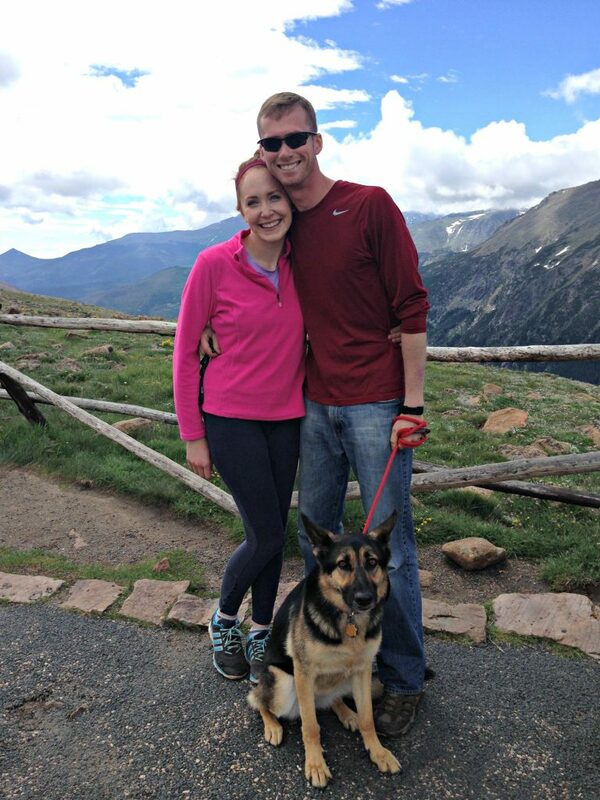 I took on a particularly difficult course load at a local college about halfway through my husband’s deployment, and it really took a toll on me. I was staying up late and waking up very early. I often isolated myself to desperately get work done, once going three days without talking to another human face-to-face. My eating habits suffered as I tried to save time by substituting light snacks for meals or eating at odd hours. Generally speaking, I was not taking good care of myself. Add to that the stress, emotions, and lonely nights of a deployment – yeah, I was not in a place to be alone with my anxious, exhausted brain. When extreme stress like that builds up, it doesn’t just go away. A couple months into the semester, I had a major panic attack and checked myself into the ER. I cringe when I look back at that, because it still frustrates me. I was still learning about health, but NO professional I went to thought to look under the surface. No one addressed my gut health, or the fact that I was very underweight (which is a huge stressor on hormonal balance). I think my first introduction to the Paleo lifestyle was during that deployment. I needed to keep my mind busy when I was alone, so I started listening to Diane Sanfilippo and Liz Wolfe’s podcast, Balanced Bites, while I walked my dog or commuted to class. That podcast showed me that Paleo wasn’t just about eating bacon and doing Crossfit, and I started digging into the science from there. I’ve been hooked ever since! The thing is, I’m still on my health journey (and I know I will be for life). I’m still putting pieces of the puzzle together. I’m still recovering from the considerable stress I put on my body for years, and I know that the road to recovery is not going to be perfectly linear. But this personal struggle has given me something so valuable: a passion and empathy for others who are struggling to put together their health puzzle. I want to help those people feel less alone in their confusion, and offer them some action steps and clarity! What was the light bulb / defining moment when you came to realize you wanted to be a health coach? I guess it was actually more of a slowly warming light bulb! I’ve always loved to create things, organize things, and even sell things, so the idea of being an entrepreneur came very naturally to me. I actually started a jewelry business when I was 11. My (amazing) mom encouraged my interest back then by getting me started, taking me to craft shows, and teaching me how to run my little business and make a profit. Since then, I’ve always carried a passion for creating something for myself and becoming my own boss! It wasn’t until my high school biology class that I started connecting my love for creating a business to my growing love for science. Until that point, I had been thinking about pursuing design, but that biology class opened my eyes to how amazing the world (and the human body) is. I knew that whatever I pursued had to involve biology/science, and I also wanted to better people’s lives. I joke that health coaching was my way to do that without having to deal with any bodily fluids or surgeries! But really, it made perfect sense at the time, since I was already starting to love the idea that simple, healthy, nutrient-dense food could fuel the body’s complex processes. At first, I actually decided to pursue a course to become a registered dietitian. 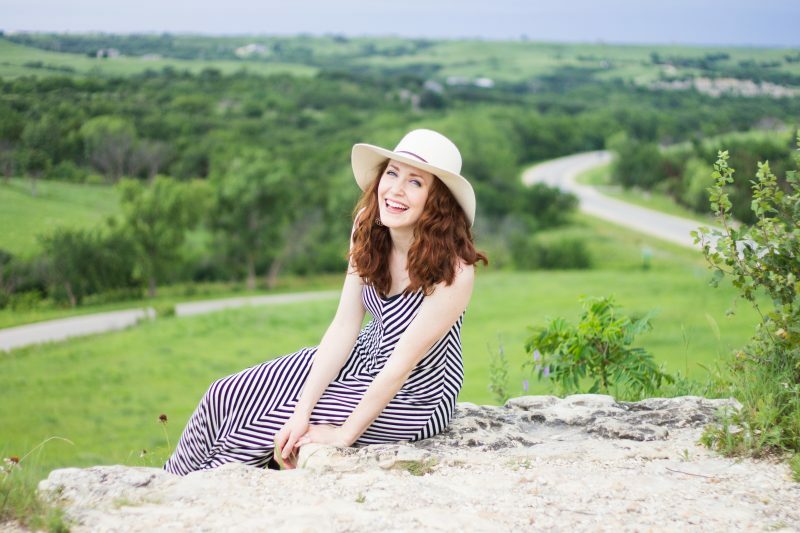 I ended up switching to a major in Nutrition and Health halfway into my college career, because I decided that the low-fat-promoting, Pepsi-sponsored, clinical world of dietetics wasn’t for me. However, I’m still grateful that I got a conventional nutrition degree, because it exposed me to SO many solid science courses (though I think I’m still scarred from organic chemistry). I guess it was actually my last semester of college when I realized that health coaching was absolutely, without a doubt, what I was meant to do. During that last semester, I was in a nutrition counseling class, an abnormal psychology class, and also working on a project with one of my professors that addressed mental health and nutrition. That experience showed me the importance of getting deeper than just food recommendations. People are very complex, and some have heavy baggage when it comes to disordered eating, anxiety, or obsessive tendencies. That side of counseling has been a developing focus for me, and it will definitely influence my health coaching. I actually wrote a blog post about “fitspiration” and body image after my work that last semester, and it’s one of my favorite blog posts. What are some of your favorite tips or resources to give to people just starting to eat Paleo? Tip #1 is to have grace for yourself as you pursue a new, healthy lifestyle. It’s hard to break old habits and create new ones. It’s really hard to try to know everything and change everything at one time, so start slowly with simple action steps! Tip #2 is to understand how you work. What are your weak points? If you’re exhausted at the end of the day and don’t want to think about chopping vegetables for dinner, then stop fighting that battle. Think of a strategy instead. Maybe you could start relying on a crockpot meal that can be prepared in the morning, or maybe you could start chopping vegetables when you have energy in the afternoon. Tip #3 is to remember that food is really important, but it’s not everything. There are so many elements that contribute to a human being’s health (or lack of health), such as sleep, stress load, and healthy exercise. Food is only part of the puzzle! For resources, I love directing people to good recipes and cookbooks to show them how EASY it is to create delicious, healthy food. Some of my favorites are Practical Paleo, the Primal Palate website, and the Well Fed cookbooks by Melissa Joulwan! Eating Paleo can sometimes be perceived by newcomers as time consuming or expensive. How do you approach these two “roadblocks” with your clients / audience? What are some ways you help them streamline the transition? Well, I start with honesty! Relative to someone’s usual diet and cooking habits, it may cost more time and money to buy and prepare real, nourishing food. At the same time, I’ve struggled with both of these roadblocks, so I KNOW that there are ways to get around them, and that the change is still absolutely worth it! When it comes to saving money, I actually wrote a whole post about that topic on my blog. When money is tighter, I’ve found freedom in picking my battles when it comes to the grocery store. I encourage people to prioritize buying pastured, local meat and eggs whenever possible, but not to stress about buying everything organic if they can’t afford that. I also think it’s important for people to realize that trying to support two diets at once (Standard American Diet for your family and Paleo for you) is going to be MUCH more expensive. The same goes for buying a lot of healthy packaged foods and snacks instead of focusing on basic, whole foods. I love supporting small Paleo companies, but if your family is on a super tight budget, you can’t buy $7 pouches of gluten free granola or individual bottles of kombucha. Those are things that can be made quickly at home for SO much cheaper. To save time in the kitchen, I keep a list of my favorite go-to recipes on my computer. They’re my most reliable, quick and easy recipes that won’t take hours of prep and cook time. My favorite fast go-to right now is a simple taco salad with seasoned meat, plantain chips, romaine, avocado, rice, and whatever other toppings I have on hand! What are some of your favorite meals you’ve made for your blog? 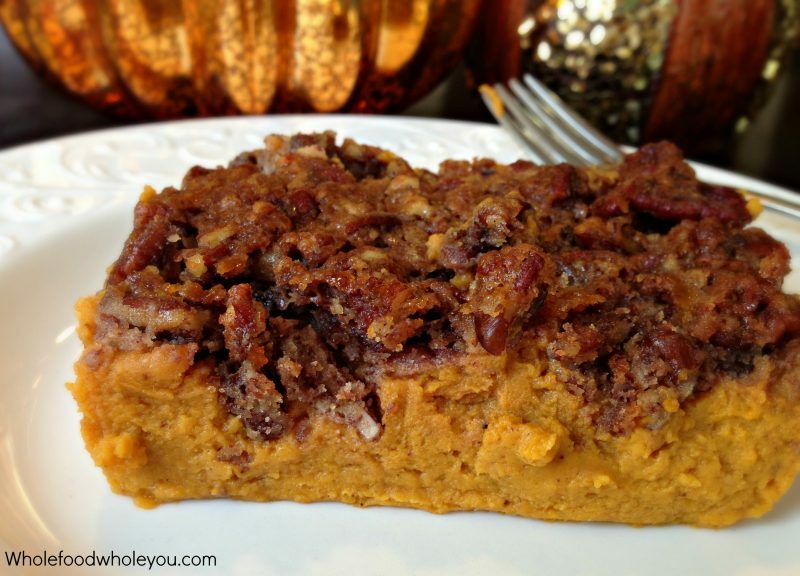 I love my Paleo Thanksgiving Sweet Potato Casserole. It was my first recipe on the Primal Palate website, and one of the first times that I really tried some crazy recipe experimentation. It’s basically a “paleo-fied” version of my favorite Thanksgiving dish growing up (but without the two cups of sugar and marshmallow topping)! My version is sweetened with maple syrup, but the natural sweetness of the sweet potatoes is able to shine. 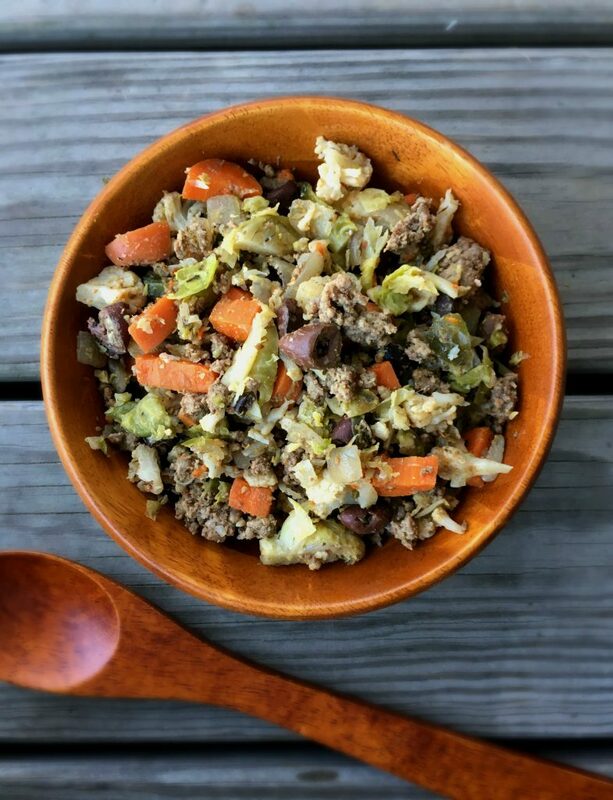 As a super easy main dish, I love my Go-to Paleo Stir-fry. It’s really tasty, filling, and goes a long way! It’s also a great way to eat a lot of veggies in one sitting. 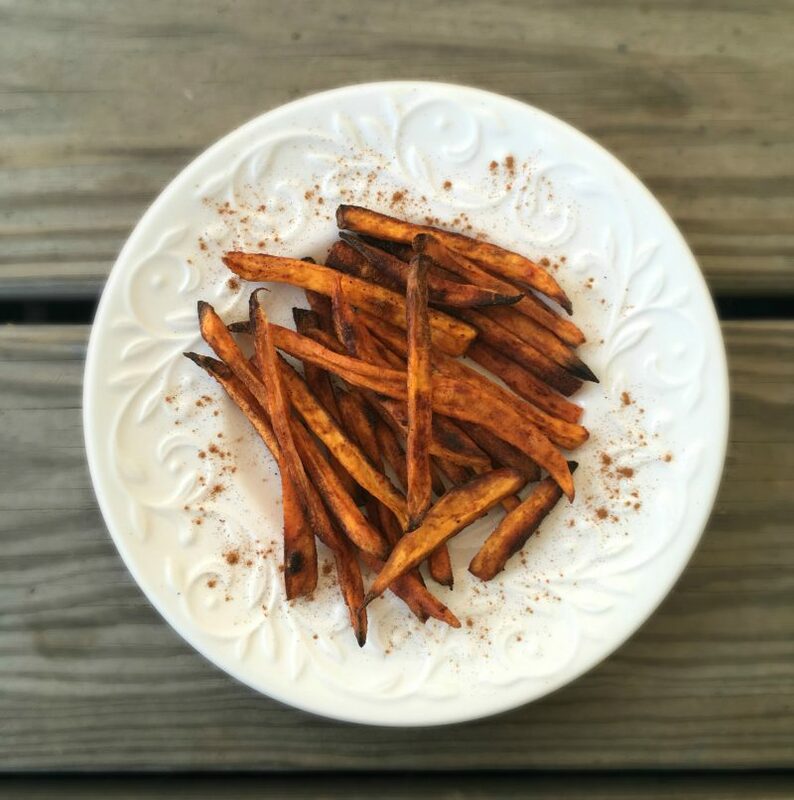 And because I’m obsessed with sweet potatoes, I think my other favorite recipe would have to be my Crispy Cinnamon Sweet Potato Fries. I recently perfected the recipe, and I love it. Sweet potato fries are one of my favorite things, and I love piling them on a burger! Everyone always asks “where do you see yourself in 5 years?” but I think that’s a tricky question when you’re starting a venture. So I’ll instead ask: where do you see yourself in 6 months? What do you hope to accomplish in starting your health coaching practice? Oooh that’s a good question! It sounds cheesy, but I see myself finding joy in giving people hope for their health struggles. The idea of doing that on a daily basis makes me so happy. So many people are overwhelmed with information. They just need someone to come alongside them to give them action steps and encouragement – and I’m ready for that job! I also hope to put some more time into growing my new health resource Facebook group! I started the free group because I think community, constant learning, and encouragement are incredibly important tools for a health journey. I’m making the group a place where people can take questions, access free resources, watch videos, and get tips for healthy living.